Atlanta is a thriving hub for creativity and industry, the 10th largest economy in the USA and the 22nd largest in the world. This trade mission provides a unique opportunity to explore this state, as well as the wider US market for your business.  Hosted by the Department for International Trade and supported by the Metro Atlanta Chamber of Commerce, the trade mission will be of particular relevance to companies active in the digital sector with a unique offering. Delegates will participate in a group programme that will provide opportunities to network and meet with Atlanta’s business community. There is flexibility in the programme to allow delegates time to pursue their own meetings, prearranged one to one’s and attend events that may be of particular interest to them. 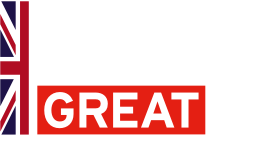 Join this trade mission to benefit from a great programme of activities and build your brand’s reputation in the US market. Deadline by 24 February 2019* Eligibility applies. Registration Fee (inc. VAT): £120 per individual delegate. Delegates are responsible to book and pay for their own flights and accommodation. Companies must be from the Northern Powerhouse region. Eligible SMEs may qualify for financial support towards the cost of flights and accommodation – please speak to your local DIT team for information on the financial support that may be available.